2012 National Design Award winner Rebeca Méndez leads a master class at the Cooper Hewitt Museum exploring the themes on view in her exhibition Rebeca Méndez Selects, and her research and practice around ‘artistic fieldwork practice.’ Méndez also discusses the CounterForce Lab, a center she created within UCLA, School of Art and Architecture with a focus on art, design and environment. 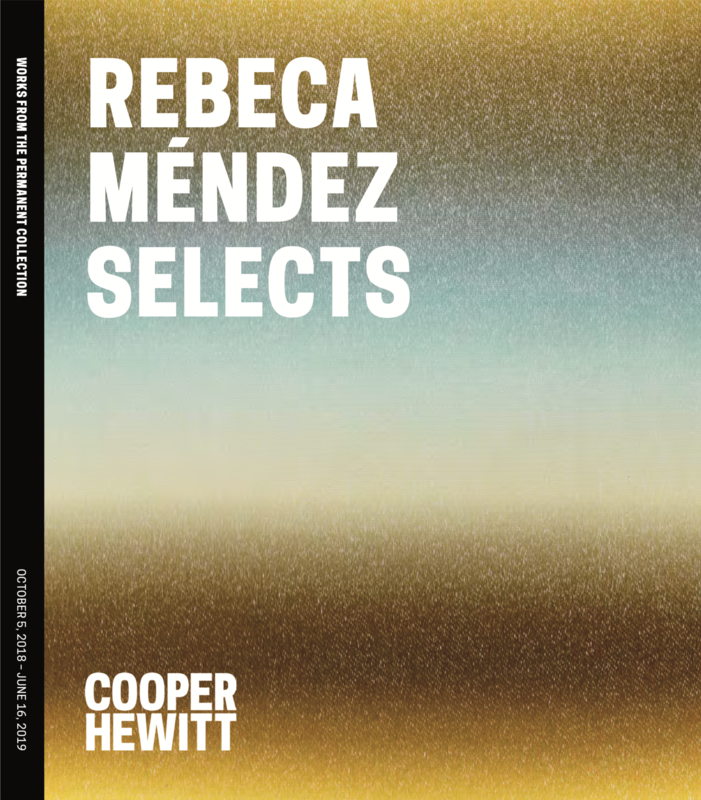 Rebeca Méndez is the 17th guest curator of the Selects series permanent collection. For her installation, Méndez draws on the tragic history of Aztec ruler Moctezuma II’s private aviary to reflect on birds as sources of design inspiration and scientific study, as well as victims of climate change and human avarice. 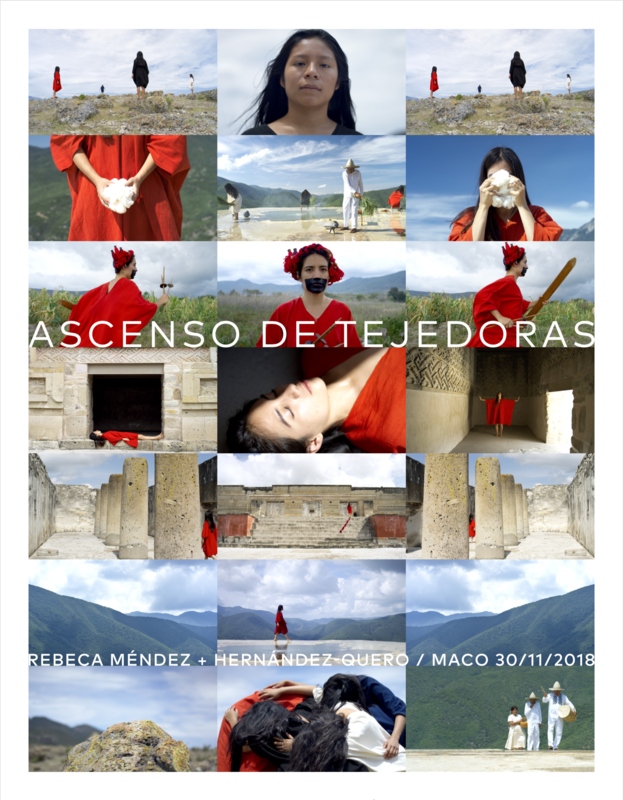 Three channel video installation by Rebeca Méndez with the Hernández-Quero Family. In exhibition in BAJO LA BÓVEDA AZUL COBALTO at MACO, Museo de Arte Contemporáneo de Oaxaca. 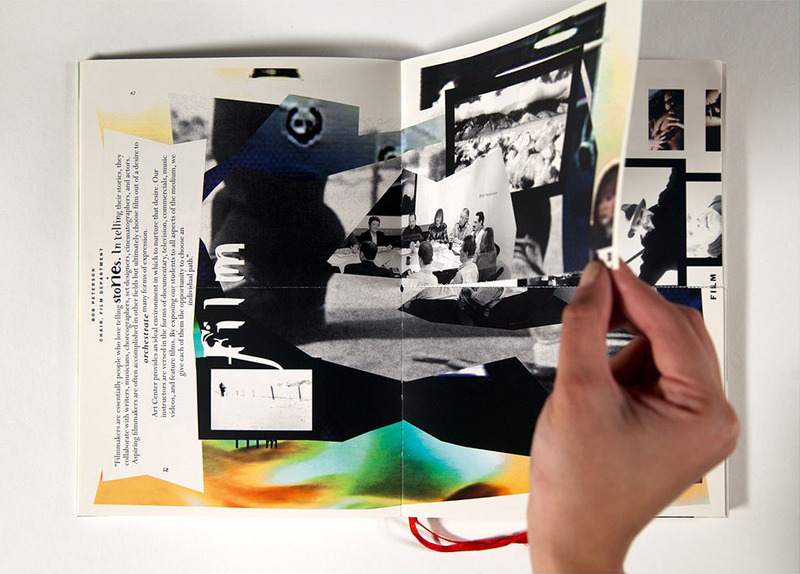 Curated by Marietta Bernstorff. Opening reception: November 30, 2018. Open to the public. Hours: 1-3. For a world facing social and environmental crises, Ascent of Weavers is a call for awakening and action for collective healing of the earth. Entities of white, red, blue, and black embody cycles of the sun, the heavens, and the underworld and directions of human life in pre-Hispanic Zapotec civilization. The entities undertake a journey into Mictlan (Lyobaa in Zapotec)—the underworld of the Mixtec mythology—aided by Xolotl (a canine god), who leads them through the underworld’s nine levels. Here they are challenged by piercing winds and crushing mountains, finally crossing rivers of blood to emerge as goddesses of weaving (Tlazolteotl, or Nohuichana in Zapotec)—warriors leading us to a more just, equitable, and sustainable relationship with our planet. Rebeca Méndez, artist and designer, and Staci Steinberger, Associate Curator of Decorative Arts and Design, leads a private walkthrough of _West of Modernism: California Graphic Design, 1975-1995. Drawn entirely from LACMA’s growing collection of graphic design, this exhibition examines the field’s transformation during these decades. Questioning the rigid ruled of modernism, designers pressed for greater autonomy for their work just as dizzying advances in technology upended design and production processes.